Toys ‘R’ Us is making a comeback — but not everyone wants to play. Former senior executives of the bankrupt retailer are trying to revive Toys ‘R’ Us and Babies ‘R’ Us brands’ stores through a new entity called Tru Kids Inc. 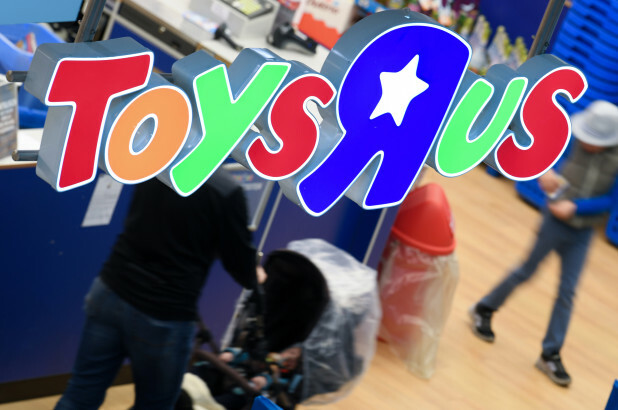 The company announced the plan Monday, confirming an exclusive Jan. 24 report by The Post— and drawing sneers from toy sellers who say they were misled by some of the same executives when they were working for Toys ‘R’ Us, including Tru Kids Chief Executive Richard Barry. Toymakers like Basic Fun, which sells popular toys such as Uncle Milton’s Moon in my Room and Lite Brite, said they were encouraged by executives, including Barry, to put their worries aside during and after the bankruptcy and continue to ship merchandise to Toys ‘R’ Us. Later, they were told they would get just pennies on the dollar — or nothing at all — for their loyalty, they said. “We first need to get paid for [a] portion of the over $17 million TRU owes us before we consider doing any business with them,” Isaac Larian of MGA Entertainment, maker of L.O.L Surprise, told The Post about doing business with Tru Kids.